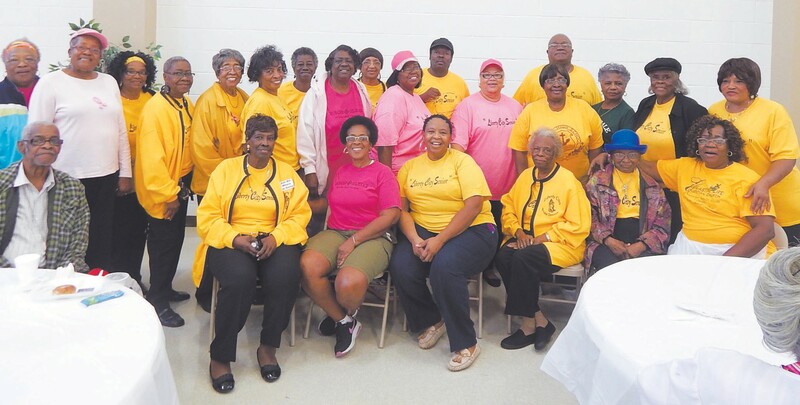 The Liberty City Seniors hosted their first annual Health Expo recently at the newly completed Liberty City Community Center located on Mills B. Lane. Several other community centers participated including Cloverdale, Crusaders, Tatemville, Hudson Hill and Carver Heights. The Liberty City Seniors would like to thank the sponsors and participants of the health fair especially the ILA Local 1414 and D. J. Turk who provided the music. Rosalyn Wright is the Liberty City Community Center Supervisor, Gracie Wilkins served as the event coordinator. President of the Liberty City Community Council, Doris Weaver provided decorations. Thank you to all of the senior volunteers.